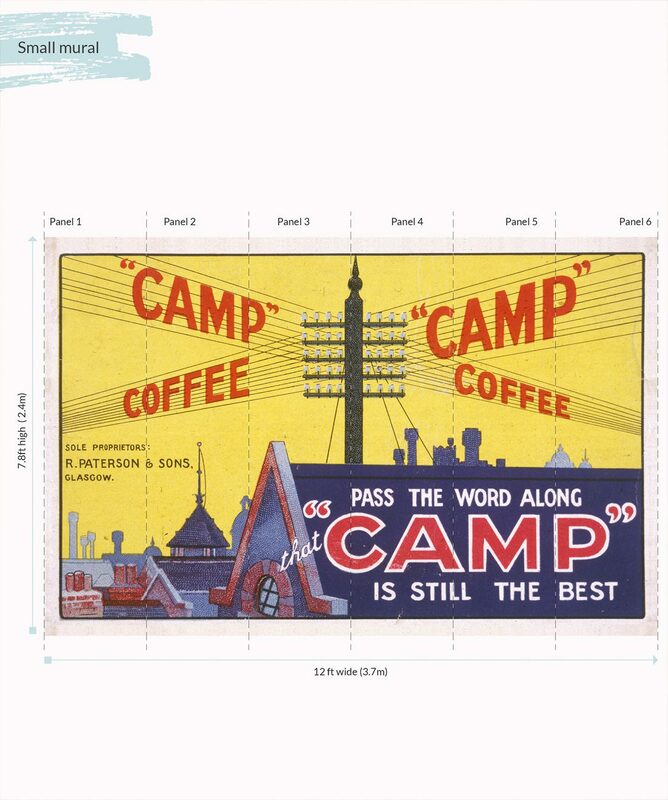 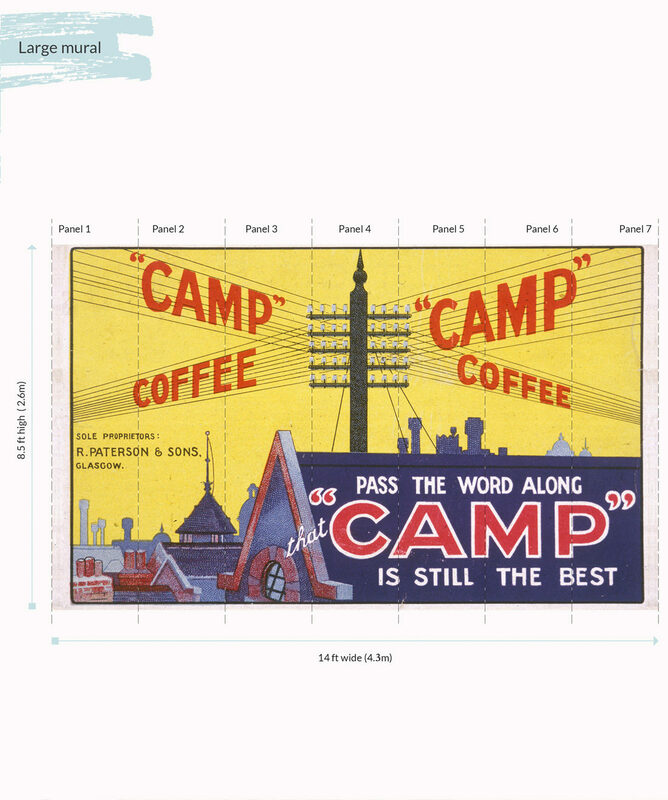 We’re sending it down the wires, Camp Coffee is still the best! 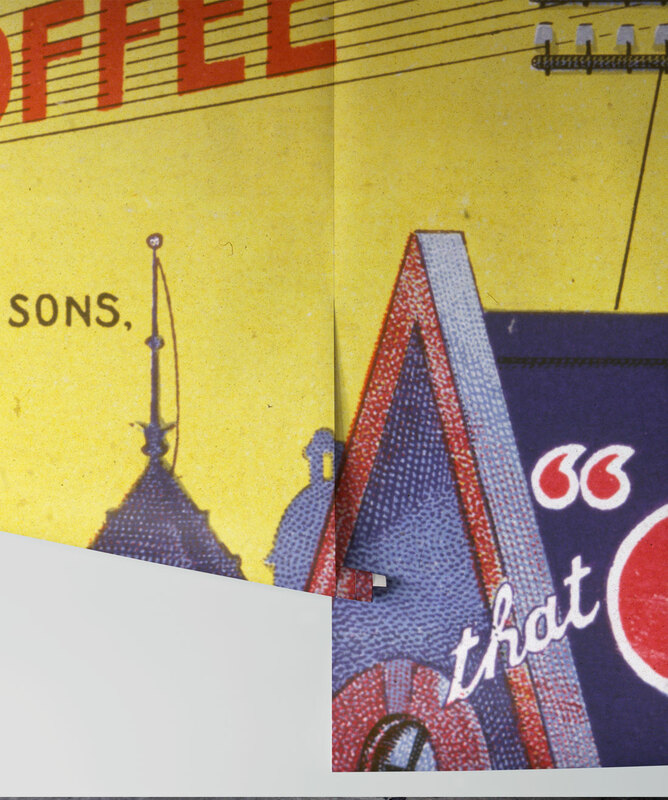 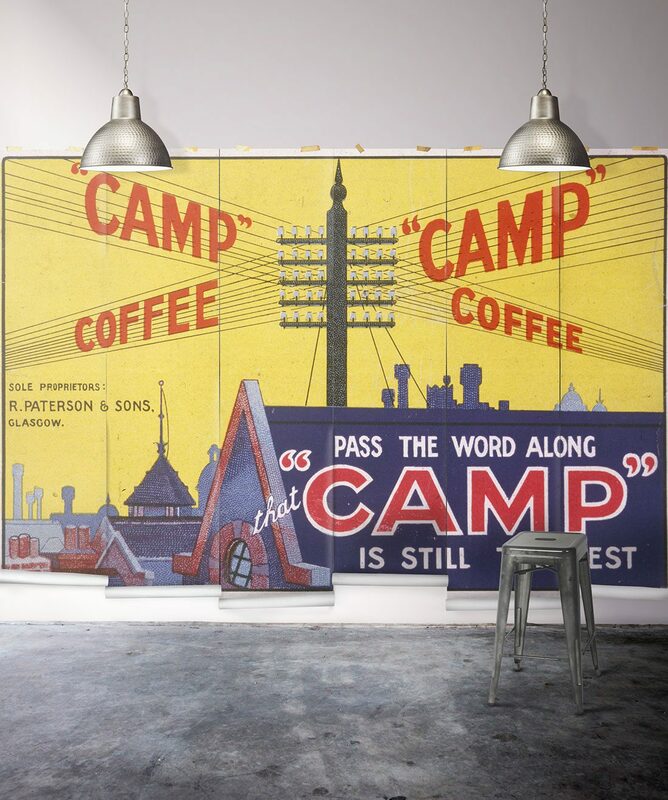 This lovely vintage ad mural from the 1930’s is both fun and charming. 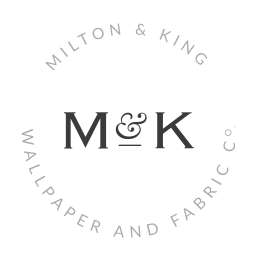  Manufactured using a hard-wearing, non-woven wallpaper this product is perfect for funky cafe’s and kitchens.